I can’t get enough of Sushi these days. Japanese food is my obsession of the month and I feel like I’m educating myself on a cuisine I sadly didn’t give a huge amount of attention to when I was growing up. As a kid, I didn’t even know what Sushi was! 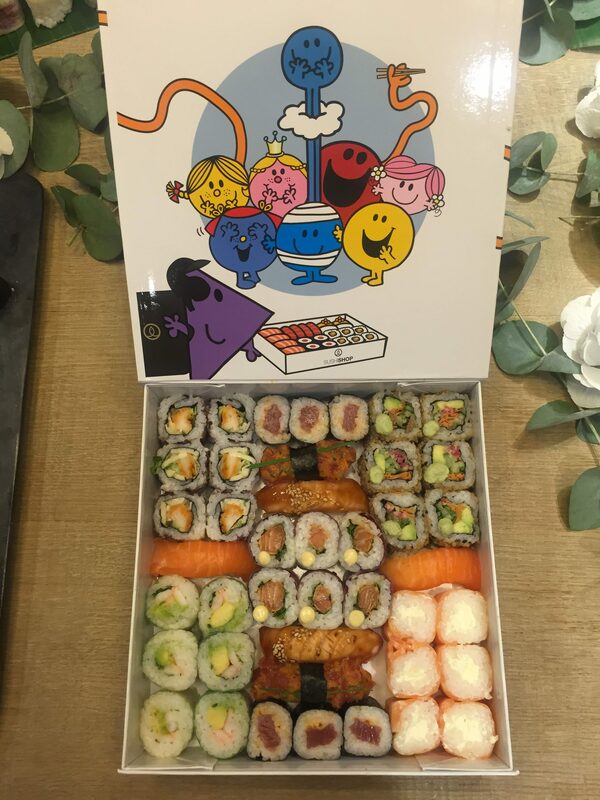 Well, The Sushi Shop are celebrating 45 years of Mr. Men and Little Miss with a mouth watering collaboration. The perfect way to introduce kids to the ricey, fishy morsels of heaven! After hanging out with Mr. Strong and eating copious amounts of Sushi, it got me thinking about how Sushi makes people feel or generally what they think of it. Personally speaking, it makes me roll my eyes back in delight whilst going silent – (which is a rarity). Interestingly, during my short ‘survey’ with a group of friends, I found there were a few common themes. So there you have it. The common theme is the portion size. It’s expensive so there’s never enough to truly fill you up. It’s therefore seen as a bit of a treat. 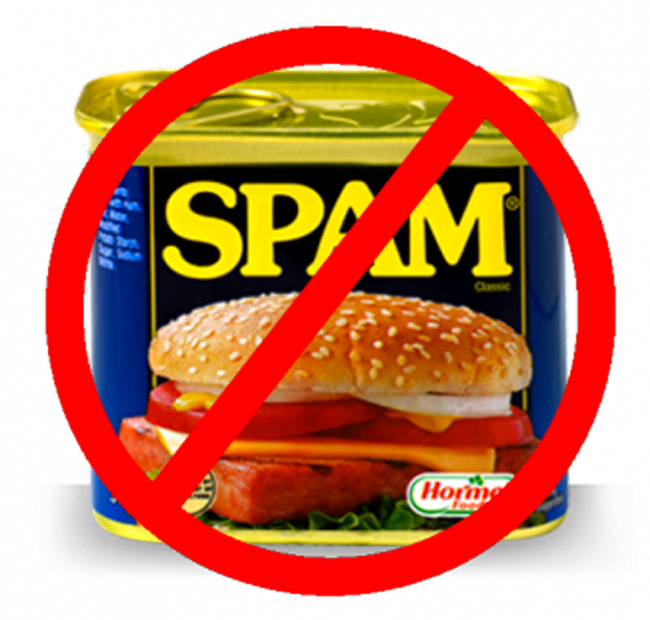 But, what about cheaper supermarket Sushi? 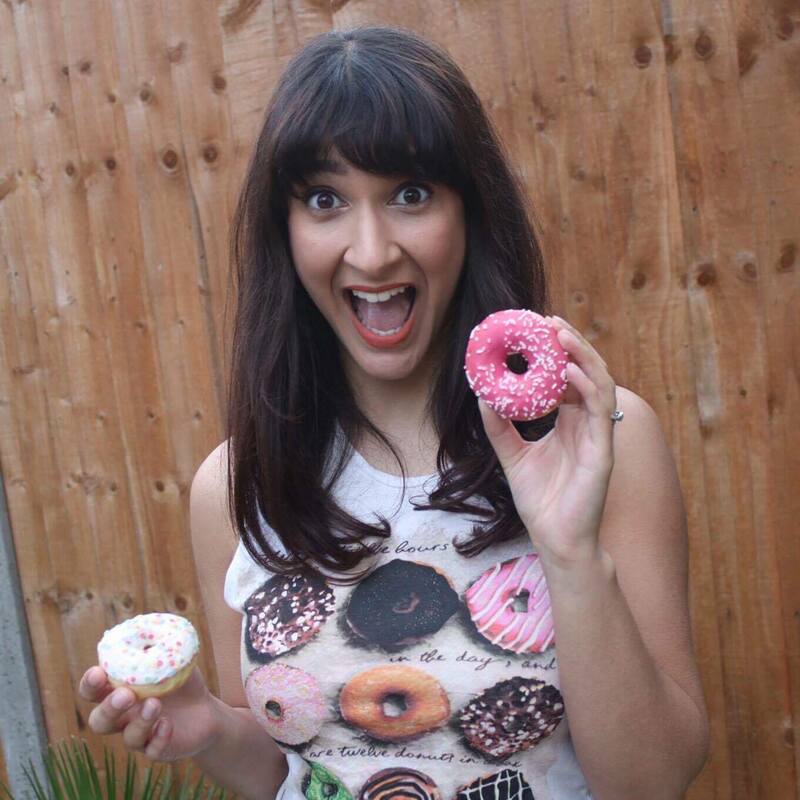 I’m talking Sainsbury’s, Tesco’s… the usual suspects. Please make it stop. The rice should not be that dry! I’m concerned people are eating it because they saw it in the £3 lunch deal and ACTUALLY believe that’s what Sushi tastes like. 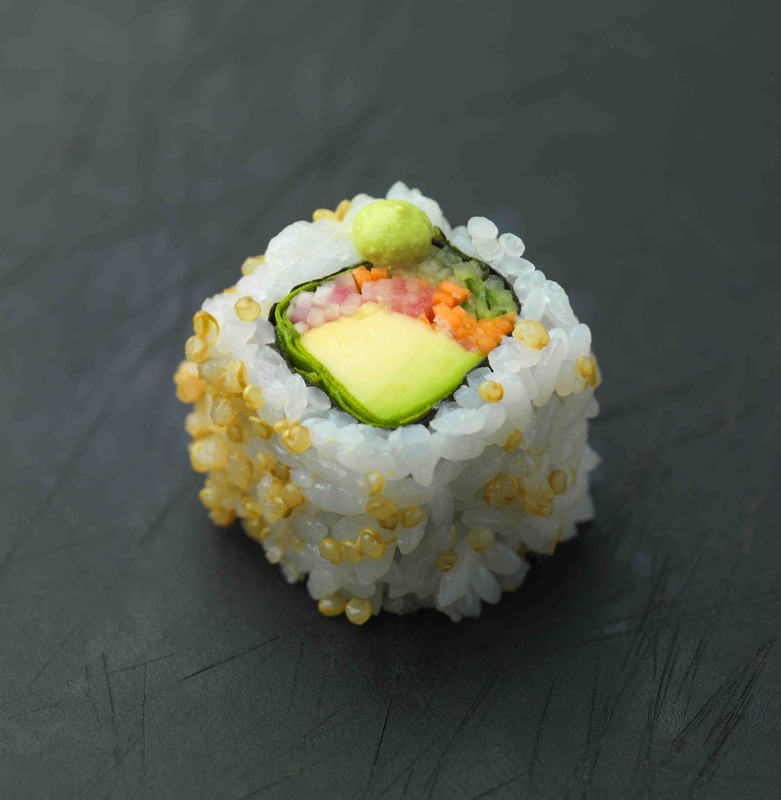 For me, proper Sushi takes the texture of the rice, combining it into a melting pot of creaminess and succulent fish. 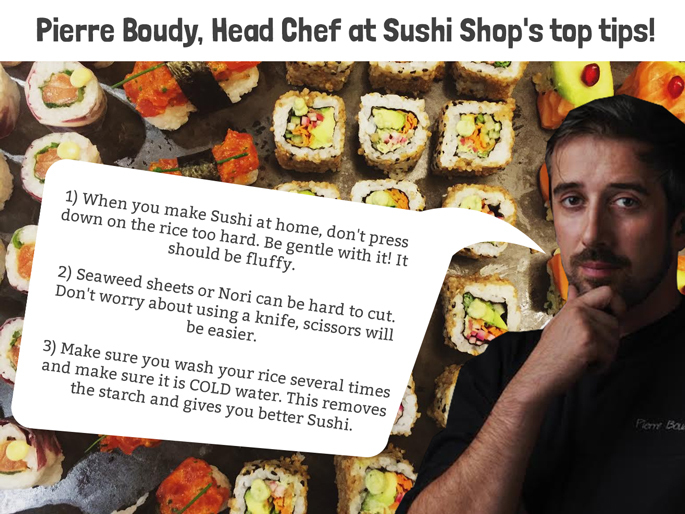 Head Chef at Sushi Shop, Pierre Boudy concocted three new unique recipes that do just that – especially for the Mr. Men and Little Miss box. 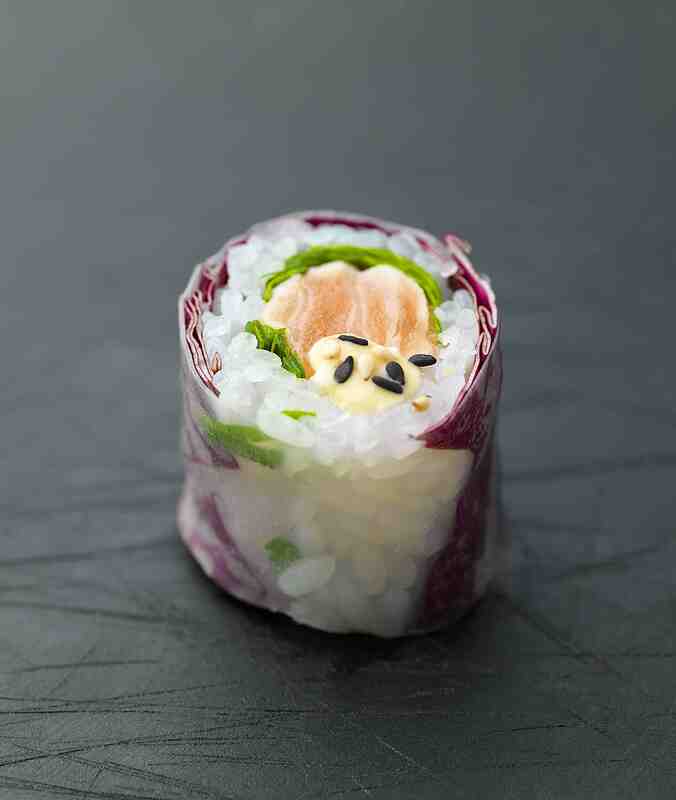 The first, with Little Miss Princess is the Veggie California Roll. This one combines flavours of cucumber, quinoa, beetroot and avocado with a creamy unctuous tarragon sauce. The second is Mr. Happy’s. 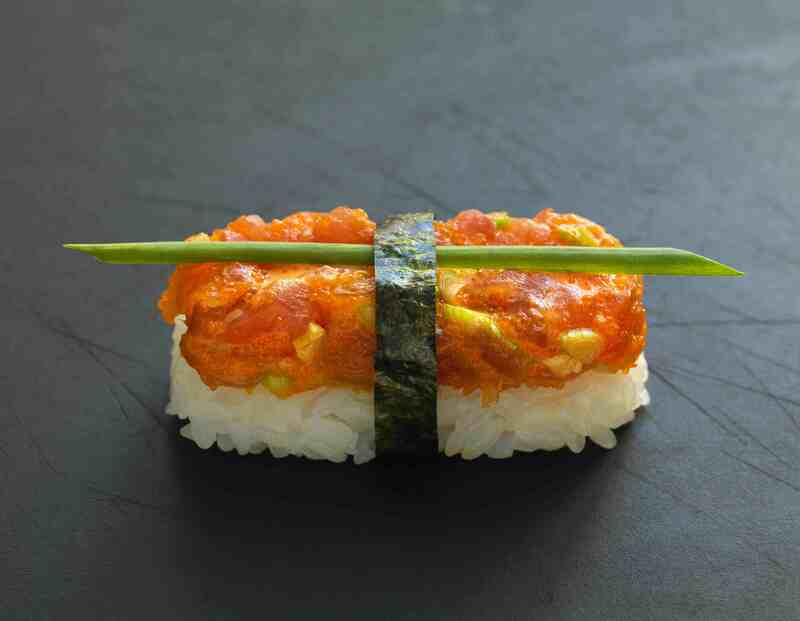 It’s a Spicy Tuna Sushi with chives and a spicy sauce made with Sriracha. Last but not least, we have Mr. Bump’s Salmon Tataki Spring Roll. This one combines the fresh flavours of chive and radicchio, bought together with a sesame sauce. 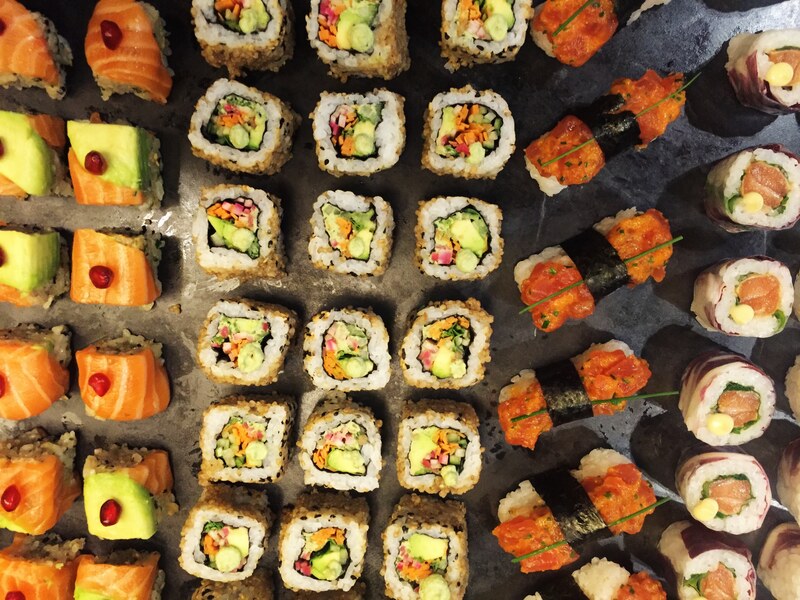 So, what are Pierre’s top tips on Sushi making? The box was a big hit with me so I’m giving it a generous 9/10 on the Annem-o-meter. 1 point knocked off for being on the pricier side (£39.90 for 42 pieces) but hey – that’s what you get with good Sushi I guess. Get your hands on the limited edition box before it disappears on 31st October! Unicorn food. Has it gone too far?